New Delhi: The government has roped in Bollywood megastar Amitabh Bachchan to promote Goods and Services Tax (GST), ahead of the sweeping tax reform's implementation scheduled from 1 July. 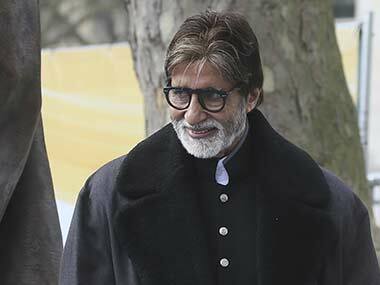 The Central Board of Excise and Customs will be making the 74-year-old Bachchan brand ambassador for GST. A 40-second video featuring him has already been shot and is being circulated. "GST - An initiative to create a unified national market," the finance ministry said in a tweet, attaching the video. In the video, Bachchan explains GST as an unifying force just like the three colours in the national flag. 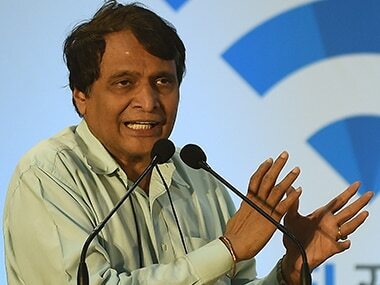 GST is an initiative to create 'one nation, one tax, one market', he says. The megastar has been roped in just as the rollout of the biggest tax overhaul since independece entered its final phase. Ace badminton star PV Sindhu was previously the GST ambassador. 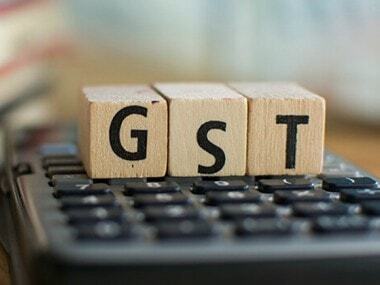 GST will simplify a web of taxes, regulations and border levies by subsuming an array of central and state levies including excise duty, service tax and VAT. 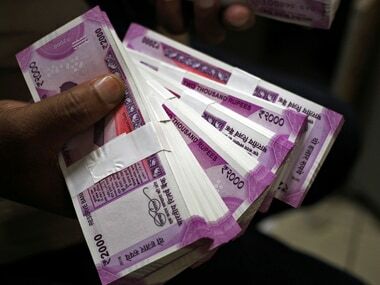 It is being dubbed as the most significant economic reform since BJP government came to power in 2014 and is expected to add as much as 2 percentage points to the GDP growth rate. 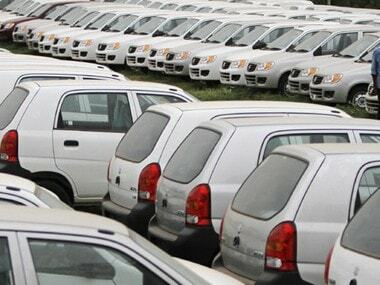 A four-rate structure that exempts or imposes a low rate of tax 5 percent on essential items and top rate of 28 percent on cars and consumer durables has been finalised. The other slabs of tax are 12 and 18 percent. GST also represents an unprecedented exercise in fiscal federalism. The GST Council, that brings together the central and state governments, has met 17 times to thrash out how the tax will work.